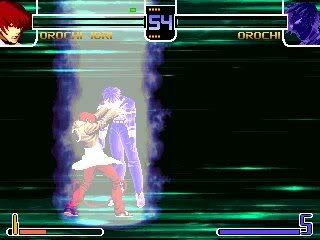 In this time, Orochi Iori with kof97 and SVC pallets. 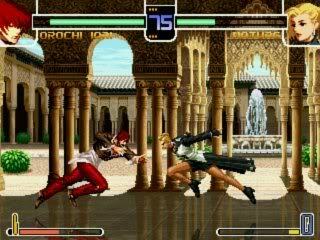 Original moves of kof97 with KOF XI explodes and Max2 of SVC. Thanks Jin for his opensource codes. Check movelist. Note: This char doesn´t have codes of O.iori by David Demianoff (aka Ironmugen/CCIRocky) who is opensource. Check his version. Neither is oiori2k3 of mugenkentaro. I was looking for it. Thanks for your work.